As PPC and mass email marketing strategies slowly lose their value; have you ever thought about expanding your SEO strategies into offline mediums? Even big companies use plenty of offline platforms for brand awareness. Ads, brochures, and events on top of targeted social media campaigns can bring in a spike in traffic like you’ve never seen them before. In addition, you can also get benefits such as more subscribers, real leads, and actual sales. Connecting SEO with offline tactics is nothing new. However, this is certainly something that can only get bigger come 2015. Why Switch To Offline Means? Don’t think of it as a switch – it’s more of an expansion. With recent search algorithm updates, linkbuilding is becoming insufficient for drawing needed traffic. In fact, successful websites these days didn’t even build links to get to where they are now. They mostly relied on social media. Good examples include Upworthy and Buzzfeed. So what did they do? They used various social media platforms (like Facebook and Twitter) to get readers. Apart from that, they also created awesome content that people wanted to share. Plenty of online sensations use offline mediums to get a broader audience. Youtube stars for instance, have been known to sell their own line of memorabilia (like shirts and mugs). It may or may not contain a representation of the brand, such as the logo. This allows non-Youtube followers to become aware of their existence and eventually, search for them online. Another good example would be TV ads. These days, people have a mobile device handy when watching their favorite shows. This gives them easy access to their social media accounts should they want to post or Tweet about something interesting. So if your business decides to throw an event and then show an ad on TV, you can bet to get about 65% users to spread the word for you using their favorite social network. There’s more to modern SEO than meets the eye. Diversify your content to include videos and cool images to get more shares. Think about selling special merchandise to draw in brand loyalty. Create a downloadable app to give users more value from your website. Make a clever 30-second TV ad that will surprise. There are plenty of options. You don’t have to limit yourself and your team to PPC. It’s not just about rankings anymore. Businesses are looking into long-term investments and returns. So if your SEO methods are still stuck in 2010, it’s time to re-evaluate. 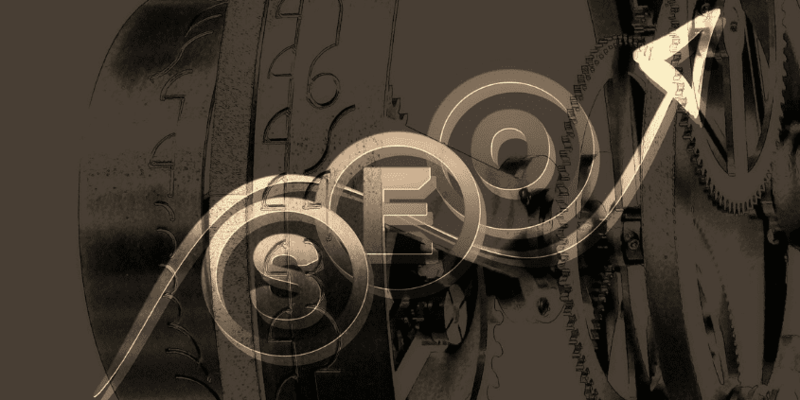 2015 SEO and beyond will move focus on relationships, ROI, and sustainable results. That means less linkbuilding and more on EARNING links. Fewer tech jargon and more on engaging with industry leaders. An emphasis on integrating all aspects of marketing – both digital and non-digital processes. Sometimes, the best means are often the most basic. Simple billboard ads, a brochure, a word-of-mouth recommendation – they all contribute to making your brand known in the market. Don’t discount them just because everything seems online nowadays. Learn to complement your campaign with the right offline strategy for longer lasting results. Planning for the bigger picture could open up multiple traffic sources you didn’t even know existed. 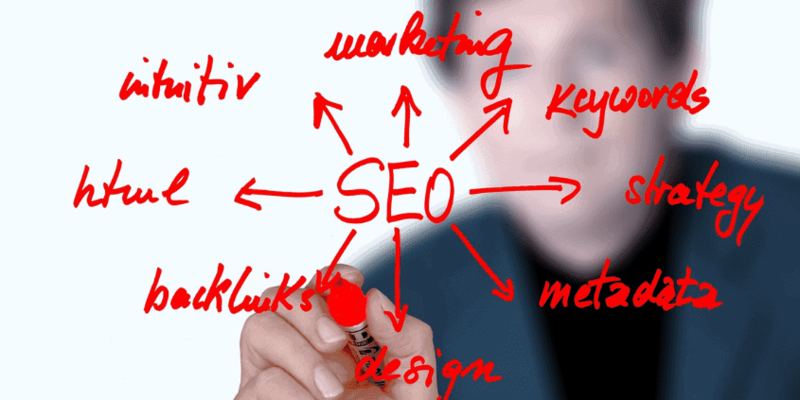 To get a headstart for 2015 campaigns, ask your SEO expert today about creating a customized plan for your company.